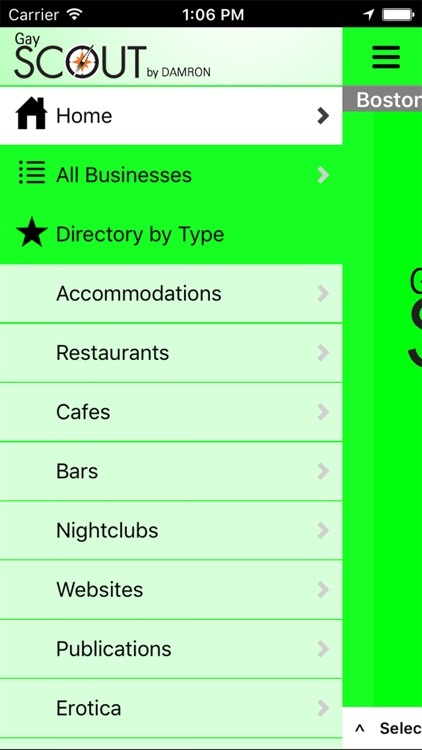 The easiest to use Gay Travel App with more cities, more listings, and the most reliable info. 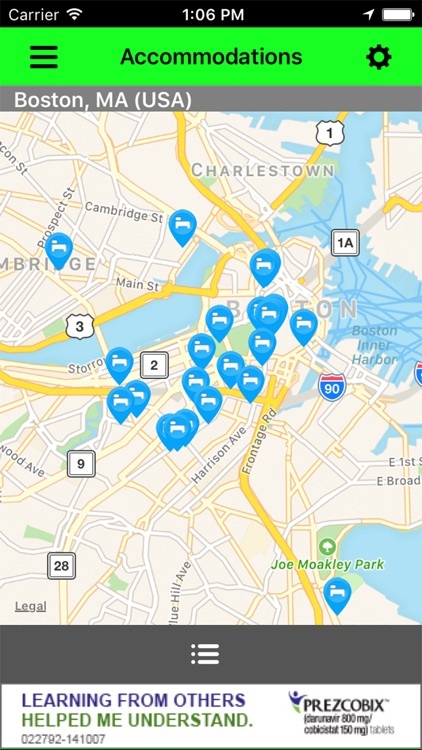 Gay Scout covers thousands more cities than any other gay guide! 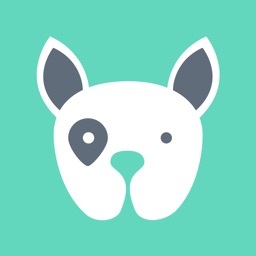 Focused simply on the info you need when traveling - no confusing social media add-ons, no bloated phone book entries. * The Most Complete – over 18,000 listings covering 2700 cities. 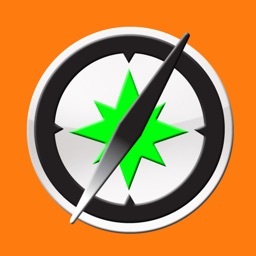 * Highly rated – Powered by Damron Gay Guides, called "The Little Black Book of Gay Travel"! 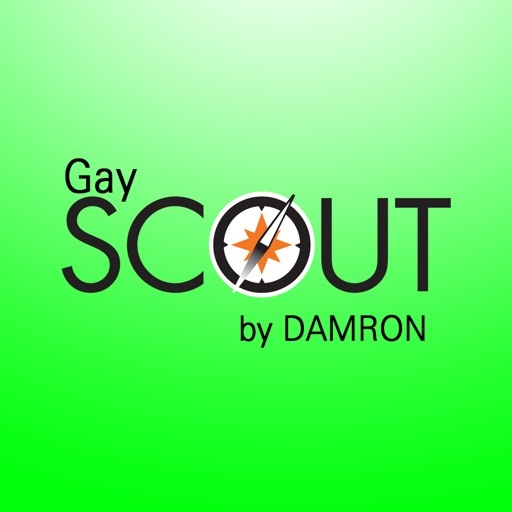 Gay Scout by Damron offers 18,000+ listings in more than 2700 cities and towns across the United States, Canada, and Mexico – not just urban areas, but also mountain resorts, beach towns and everything in-between! 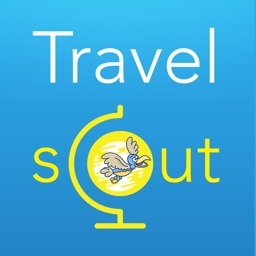 Beyond accommodations and nightlife, Gay Scout also covers gyms & bathhouses, LGBT bookstores, entertainment, friendly cafés, and all the things you're looking for when you're traveling. The Damron Men's Travel Guide has been called "The Little Black Book of Gay Travel". 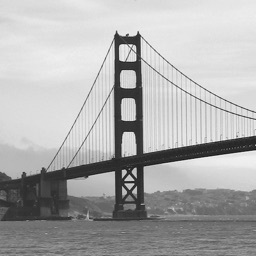 The Damron Women's Traveller is the only lesbian travel guide created for women, by women. Now, with Gay Scout by Damron, you've got the expertise of the Damron travel editors at your fingers, on your iPhone, iPad or iPod Touch. Over 40 years ago, a traveling salesman named Bob Damron typed up list of gay friendly bars and motels for his friends. Since then, Damron has been the first name – and the last word – in LGBT travel. Damron has adapted to decades of changing technology, from mimeographed lists to carry-on books, from websites of listings to searchable databases, and now the smartphone! 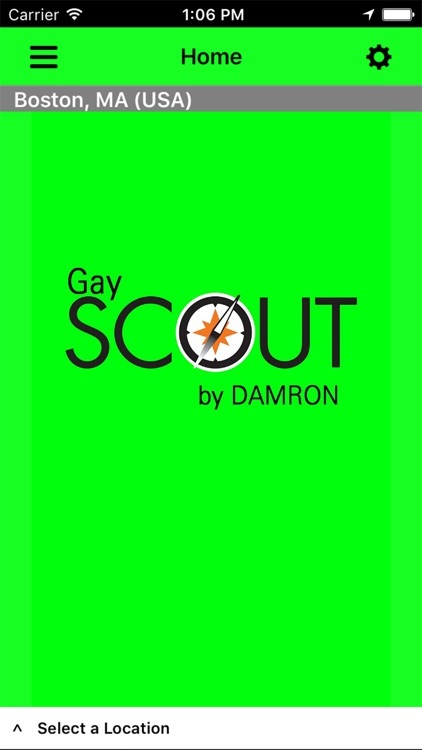 Visit us at www.damron.com/gayscout to learn more.